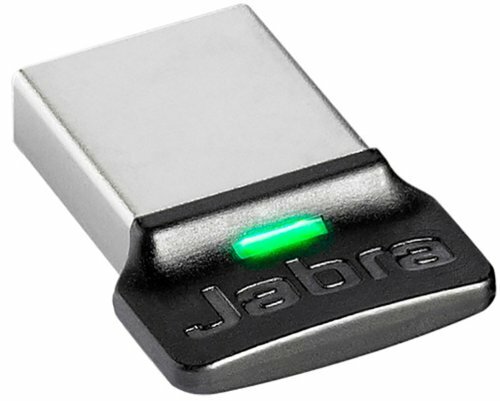 The Jabra LINK 360 is a plug-and-play Bluetooth mini USB adapter suitable for staying in PC at all times. It connects your Bluetooth headset with your PC. With a range of up to 100 meters (depending on the headset), employees can enjoy freedom of movement while talking on the phone. Capable of streaming music from PC in an outstanding quality (headsets supporting A2DP).